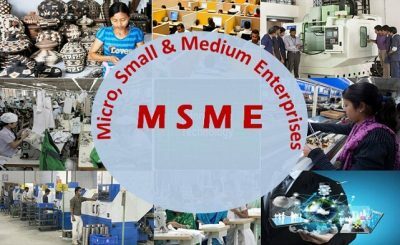 MSME is for manufacturing as well as service sector. 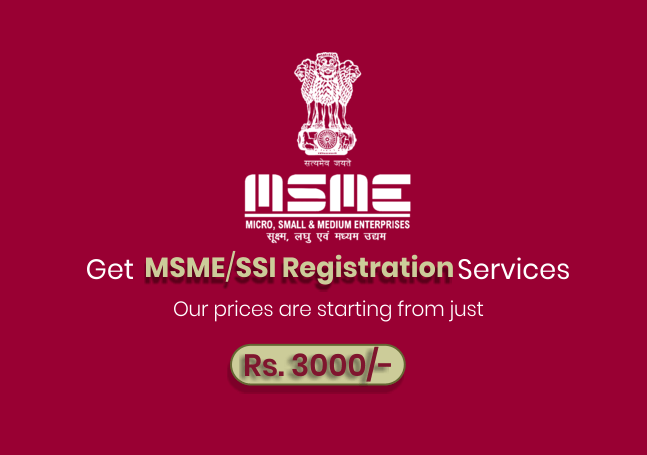 MSME Registration is not mandatory, However Registering under MSME/SSI will directly benefit enterprises due to various subsidies/Exemptions/Incentives/Schemes by the Government. Whether you want to start a business/already a startup/already an enterprise falling under the category of MSME as defined above. 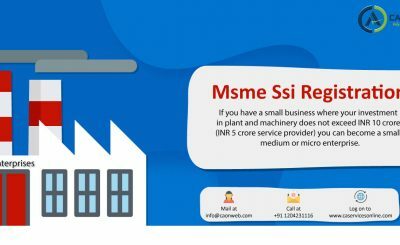 Be at any stage of business, we at caonweb will help you get register under MSME at the most reasonable cost. You could also avail services such as bookkeeping and other compliance requirements which may come up in future. Our team of professionals can guide you on the benefits you can avail. Additional documents may require based on.